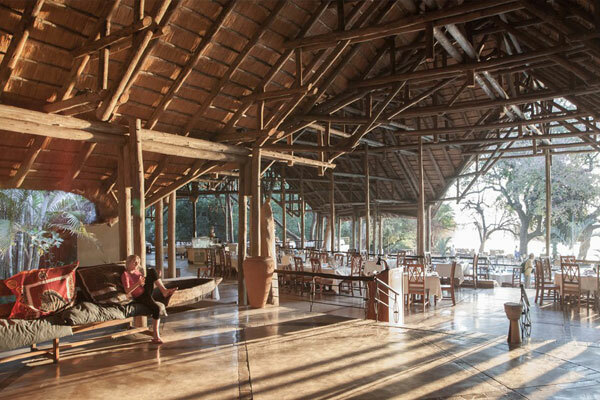 Our Chobe Accommodation is hosted at either the Chobe Safari Lodge or Chobe Bush Lodge, depending on seasonal availability. 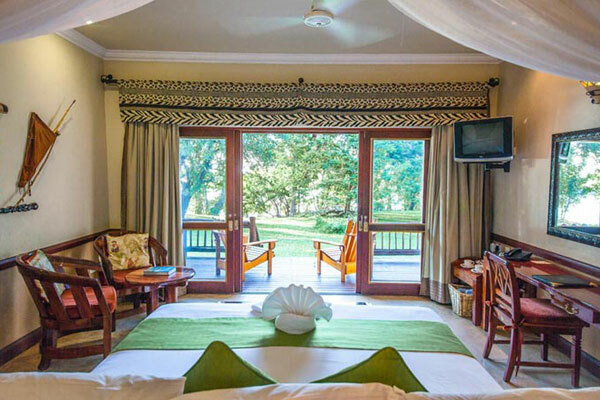 The Chobe Safari Lodge Rooms look onto expansive lawns which form the banks of the Chobe River. 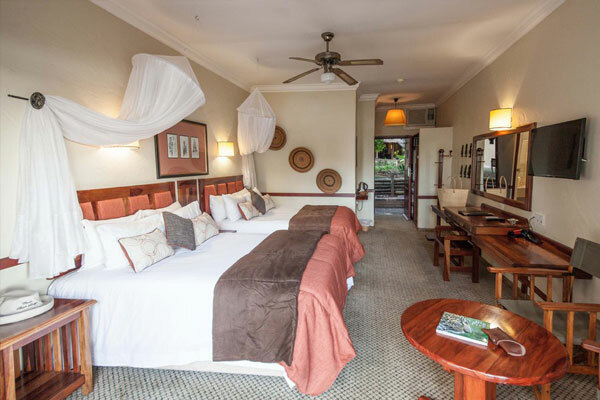 Each room has its own private patio from which you can enjoy views of the Chobe River. 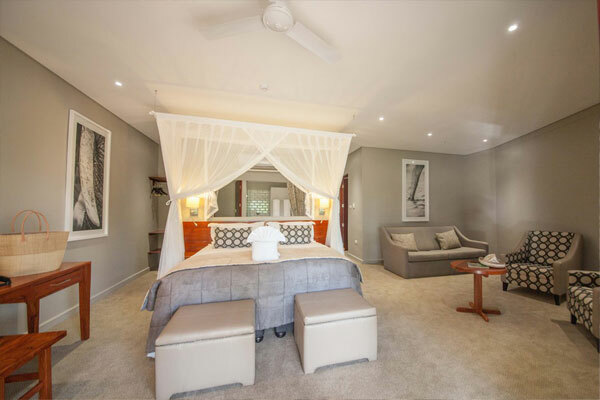 The lodge rooms are individually decorated and offer every comfort. 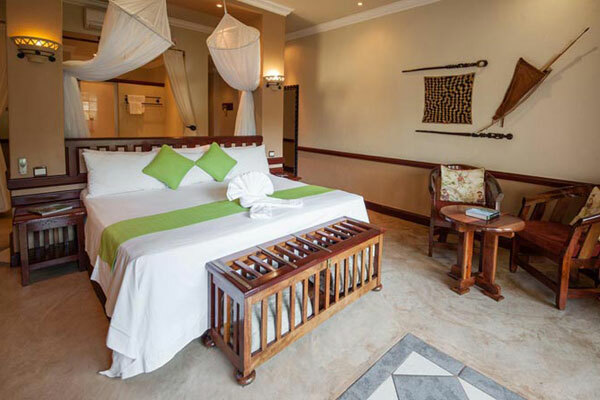 Each lodge room has air-conditioning, luxurious en-suite bath and shower facilities, as well as satellite TV. 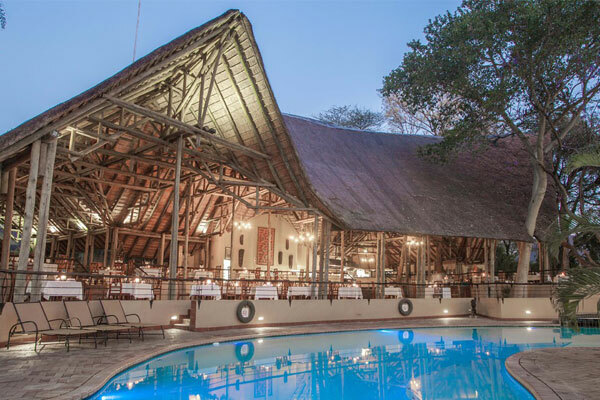 The Chobe Bush Lodge is situated in Kasane directly on the border of Chobe National Park and within 150m from Chobe River. The rooms and facilities of Chobe Bush Lodge have mixed views over Chobe National Park and Chobe floodplains in the far distance. 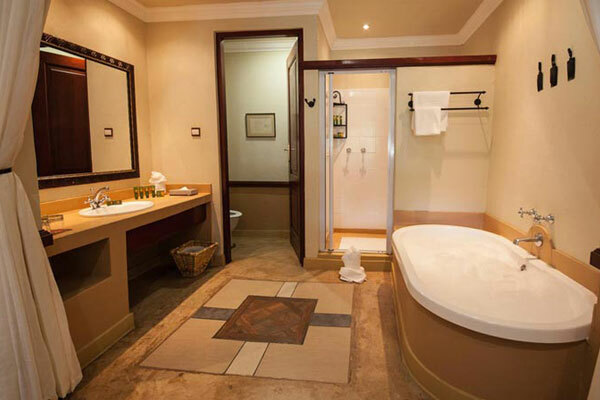 Each luxury en-suite room has an open plan bathroom featuring both bath and a shower, air-conditioning, TV and safe. Prices quoted per person sharing. Contact us for Single Supplement options. Contact us for Tented or Camping options. 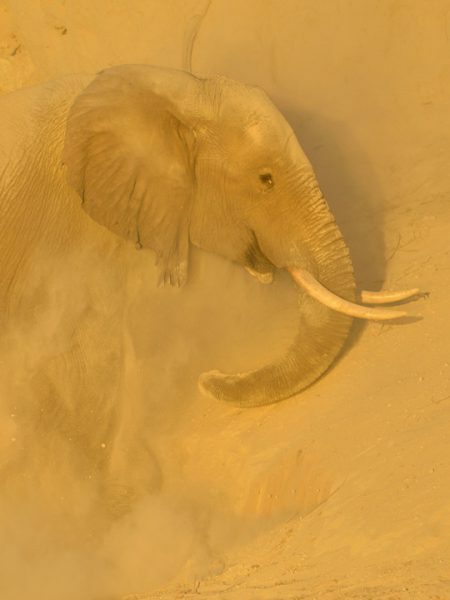 You can tell people that the magnificent Chobe River sustains the largest population of African Elephants in the world. You can talk about the phenomenal experience of being on a photography boat on the river and observing the frantic behaviour of a herd of elephants as they cross the river fifteen meters in front of you. You can share the emotions you experience as you hold your breath while the little ones disappear sporadically under the water before their mothers and siblings lift them again and again to the surface. You can describe the adrenalin rush of capturing images of hippos at eye-level or tell of the Pied Kingfisher hovering overhead before diving with astonishing accuracy to catch tiny fish for their chicks. You can laugh out loud when describing the comical behaviour of a troop of Chacma Baboons as they cross the river from an island to the mainland. Somehow your efforts to convey Chobe’s magic will always fall short of the real experience. So, whenever people ask me to tell them about the wonders of Chobe, I always start with a little family story. My wife Veronica used to say that one-day her ashes should be scattered over the Serengeti, but once she experienced the Chobe many years ago, she changed her mind and decided that Chobe should be her last resting place. Photography on Chobe is a very intimate experience. You tend to slow down and watch the dramas of nature unfold before your eyes. However, it is not only a mammalian paradise. The abundance of bird life will provide photographers of all levels with unbelievably exquisite photographic opportunities. There is no bad time to visit the Chobe.